Today’s smartphones with big screens and high performing hardware consume a lot of juice from the battery. Despite the big battery pack, most of the smartphones out there won’t even last for a day with moderate usage. Though some of them come with fast charging which is a relief but making time for charging is difficult as we cannot leave our phones even for a single minute. Here is the place where the concept of wireless charging comes to rescue. You just have to place it on the charging pad without connecting it with any sort of cable and your smartphone starts charging. There are few brands like Samsung, Apple, LG and others offering wireless charging in few of its smartphones. But what about the other smartphones that don’t have the required hardware? Don’t worry, today I will share how to do wireless charging on any smartphone. Please read the whole article before proceeding with the process. Before we actually go ahead with wireless charging let us clear a few concepts. So wireless charging basically works using two coils which transfer current using a magnetic field. Wireless charger involves a base which has the first coil which is connected to our charger. This coil creates the magnetic field which is intercepted the phones coil that is the second one. Current is induced in the second coil using the magnetic field produced by the first coil. This whole concept is called magnetic induction. But as the range of the magnetic field produced is very less, you have to nearly touch the phone and the base station for the charging to begin. I hope you got the concept cleared now. Next thing you need to know that smartphones that come with wireless charging already has the second coil inside them. So you just need a wireless charging station to put your phone and boom your charging will initiate. But for the phones without wireless charging feature, you need to attach the second coil to the smartphone externally. So that is called the wireless charging receiver. The standard which is followed by all the wireless chargers and smartphone manufacturers is the famous Qi standard. 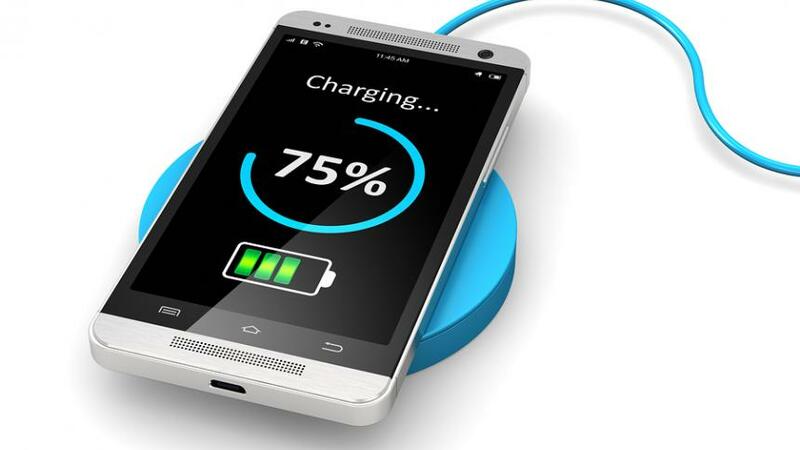 How to do wireless charging on any smartphone? Check if your phone supports wireless charging. If not then first purchase suitable Qi wireless charging receiver adapter. Here is what it looks like. Please make sure that you verify the type of pin before actually making the purchase. For iPhone users, you have a different adapter than Android as the pins are different. 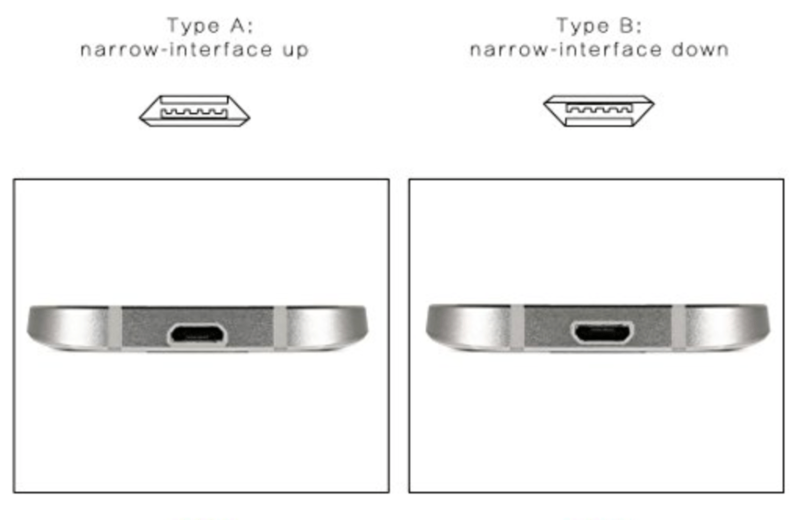 Note that for android micro-USB port there are two types available in the market – Type A and Type B. It all depends on the orientation of the micro-USB pin on the smartphone. The Below mentioned diagram shows the orientation of Type A and the other inverted will be type B. Next, you need to purchase a wireless charger that is the base station which will be connected to your charger and will be charging the smartphone. Remember to check the current rating of both the charger and receiver which will decide the speed with which your smartphone will charge. 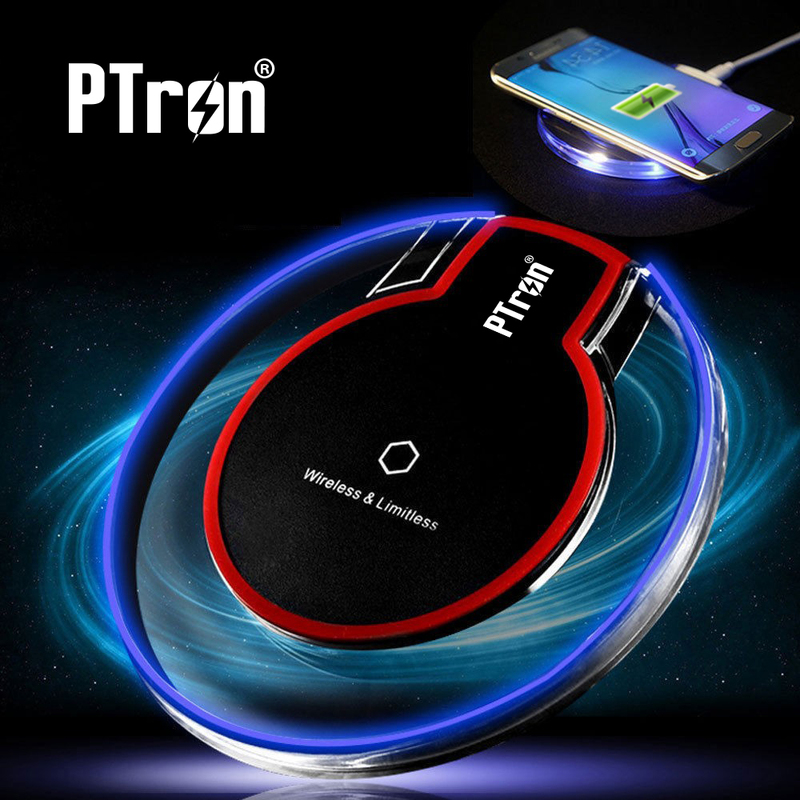 I bought the PTron Wireless charger which is available for Rs. 499. 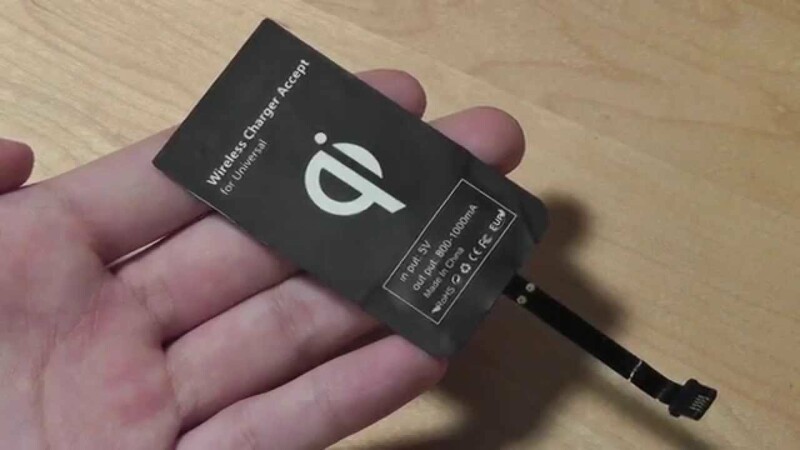 Additionally, you can also purchase the phone case so that the Qi wireless charging receiver adapter is properly attached with your smartphone. Now just go ahead and connect the wireless charger to your mobile charger. Try placing the device on the wireless charger and you will see that it is charging. Note: The phone or the wireless receiver adapter may get heated up during wireless charging which is totally normal. If the temperature goes beyond a certain limit then please contact the manufacturer to get it fixed. One major disadvantage of wireless charging that still exists is the time it takes to charge your device. The charger and receiver that I purchased were rated at 5V 1A which is almost half the power rating as my regular charger. It is way lesser than the fast chargers out there in the market. But the advantage comes with convenience so that you don’t have to connect it to the charger with a wire. Just place the wireless charger on your work desk and let it charge when it is resting on the wireless charger. I feel that wireless charging is surely the future and with this method, you can charge any smartphone wirelessly. Additionally, it looks so cool to charge your device wirelessly. So now you know how to do wireless charging on any smartphone. I hope you liked the tutorial, if you have any doubts please post them in the comment section below.